I had the pleasure of reading a rough draft of this novel and fell in love with the characters and the story. The published version, which I purchased on Amazon, is even better. The characters are fully developed, and the secondary characters add depth without taking over. Although, I must confess, I’d love to see Moe get his own story. As with any story, there is a backstory, and Steele flawlessly tells it without narration or dumping the info on the reader all at once. 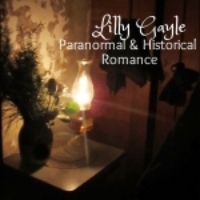 As the mystery unfolds, the reader learns the truth along with Noah and Jocelyn, and there’s just enough of the paranormal to cause goose bumps. 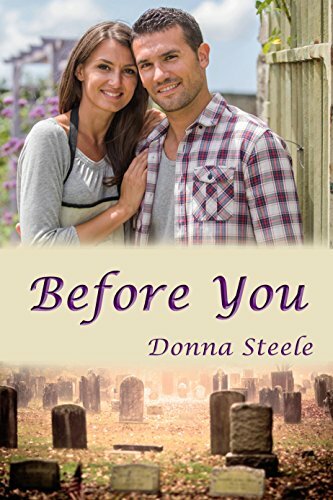 Before You is available through Amazon and most on-line retailers. Donna Steele is an author of science fiction and paranormal romance novels and small town romance novels, often with an eco-twist. You can get to know more about her and her wonderful stories by visiting her at Steele Stories.